You can tell a person’s age by how much the quiet threat of a nuclear war impacted their childhood. 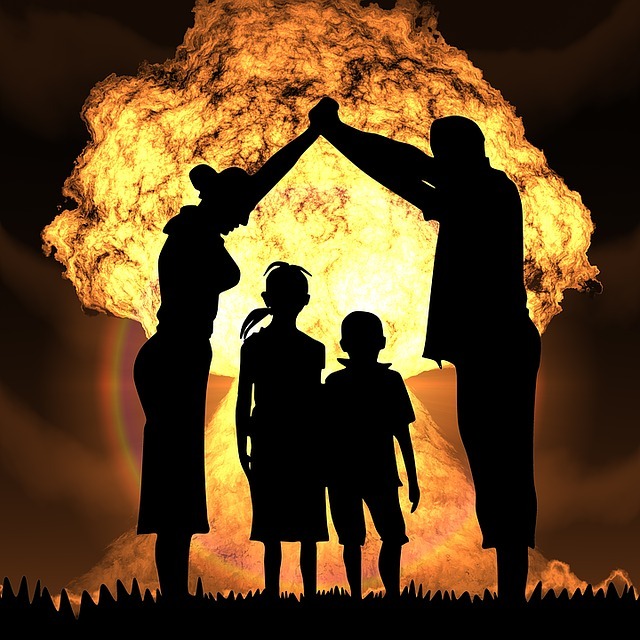 I remember so many movies, books, and television references from the early-to-mid 80s, including “The Day After,” the traumatizing made-for-TV movie which heavily influenced nuclear disarmament by showing the average American the horror of a nuclear aftermath. I think most Gen-Xers suffered through adolescence with that dark spectre hovering just on the periphery of their consciousness. Now, of course, it’s basically “meh,”to all of us.